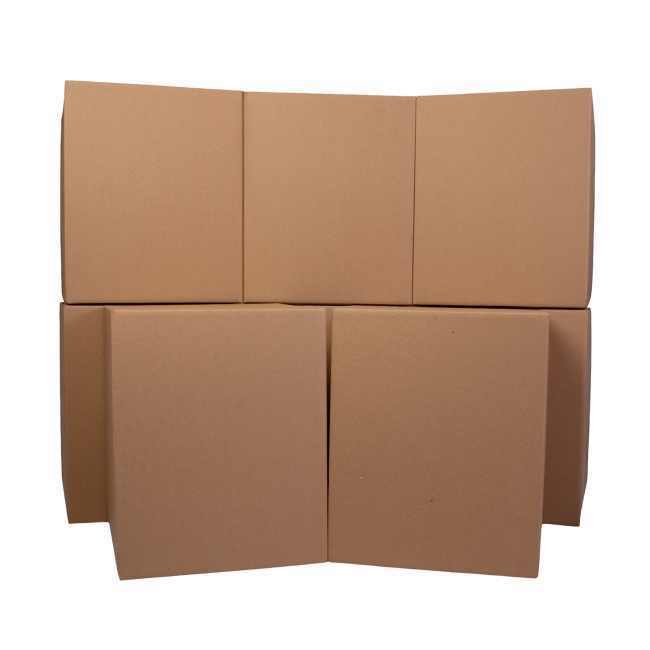 Size: 18" x 18" x 22"
8 Heavy Duty Kitchen Boxes - Size 18" x 18" x 22"
Our Kitchen Boxes are specifically designed with heavy duty cardboard to help provide extra protection for china, antiques or fragile items. Use what the pros use to pack a kitchen, extra strong dish moving boxes. This bundle includes enough moving boxes to pack a standard size kitchen, including dishes, glasses, china and cookware.